Welcome! 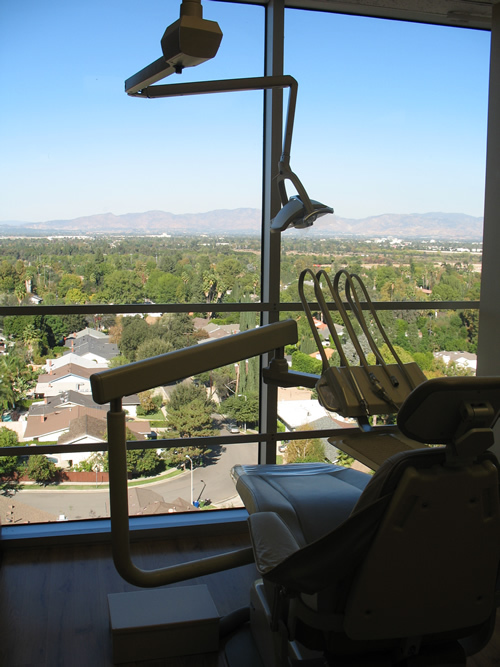 Tarzana, CA area dentist, Encino Cosmetic Dental Group, has been working with patients to provide the best dental care for patients in the Tarzana , CA area. 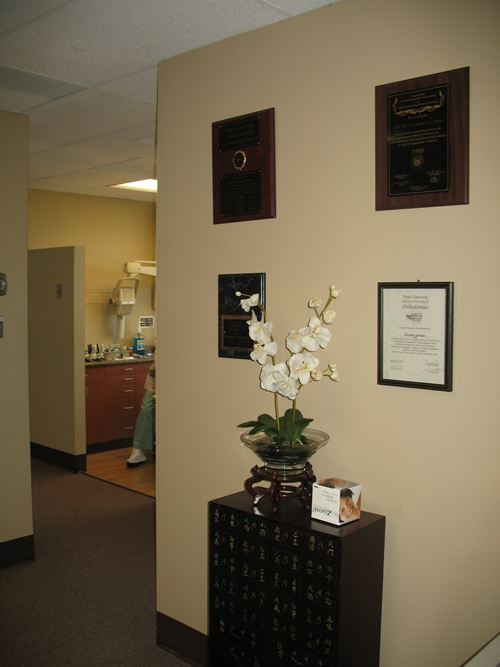 Dr. Zarinnia’s experience in dentistry is coupled with genuine concern for his patients. All our staff is dedicated to your comfort and prompt attention as well. Our goal is to keep your teeth healthy and your smile bright. This web site provides you with an overview of our practice and the field of dentistry. As you navigate the site, you’ll find information about Encino Cosmetic Dental Group’s practice philosophy, dentists, our Tarzana area office location, insurance policies, and appointment scheduling procedures. Please browse the site at your convenience and feel free to contact us with any questions. You can also request an appointment by clicking here. Looking for a cosmetic dentist in Tarzana, CA? Look no further. 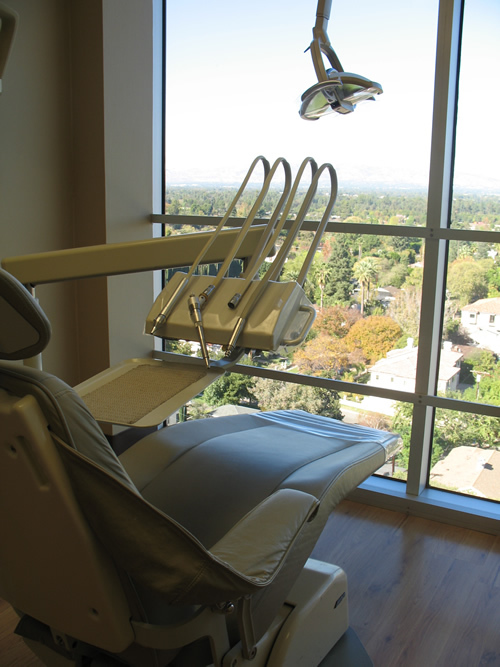 Appointments We know you have many choices when choosing a Dentist in Tarzana, CA so we have made requesting an appointment a simple process via our Web site. If, for any reason you cannot keep a scheduled appointment, or will be delayed, please call us as soon as possible.